Simulate up to 32MB of expanded memory using your HD. Memory Specification (EMS), version 3.2.
approximately 32 megabytes for the file length. efficiently with their own built-in paging. You may not charge any fee for use, copying, or distribution of MEMSIM. $25.00 registration fee paid to Harris Computer Consulting. a 360K or a 1.2M 5" floppy disk. to use this software, regardless of the form of the claim. for 8086, 8088, and V-20 microprocessors. 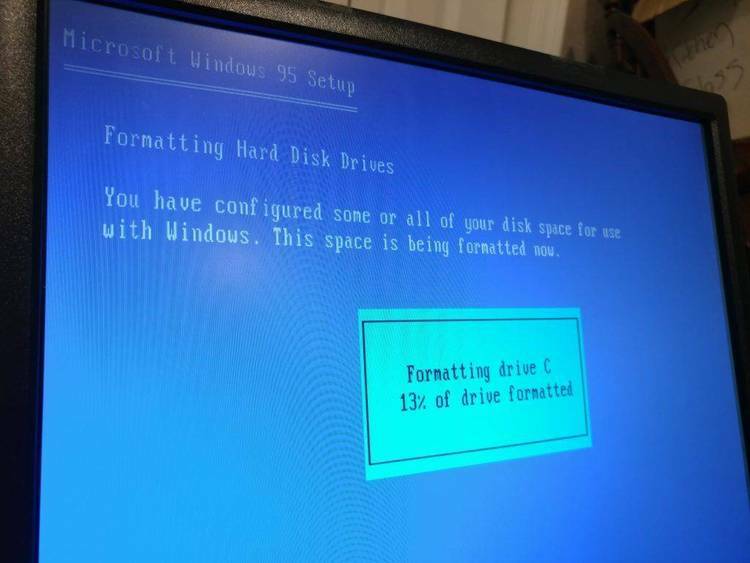 your hard disk when you boot for the first time. and location of the simulator data file and the other to control its size. (50 * 16,384 = 819,200 bytes) provided enough space was free on drive C:. sim.dat, again, if enough free space existed on the drive. Expanded Memory Manager loaded would actually be used by your programs. instructions on usage of MEMFCHK.EXE.